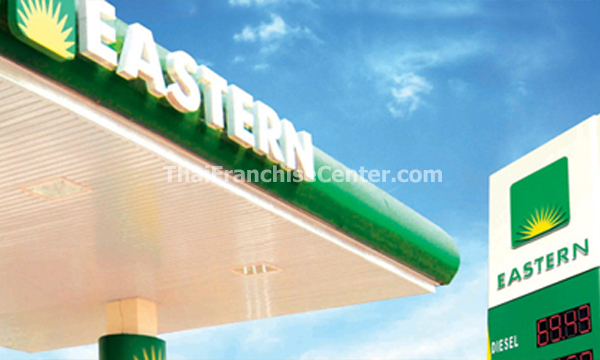 Eastern Petroleum Corporation is one of the leading independent players in the Philippine Oil Industry. We offer petroleum products that not only pass quality standards but are also greener. Our operation covers different Provinces in Luzon, Visayas and Mindanao. By end of 2010 we have reached over 35 stations nationwide which is supported by our Depot with a 5 Million liter capacity. We cater to industrial accounts such as distributors, shipping and construction among others. In Eastern, we are able to help jumpstart people who have the capacity and smarts to run their own business. Through our Dealership Program, we allow entrepreneurs the flexibility of choosing what type of dealership he or she wants and give them the support they need to be successful in their significant business choice. Developing growth and entrepreneurial opportunities is part of our mission and we will make it realistic, attainable and easy at the same time.